Physical Activity, Sport and social value in London. 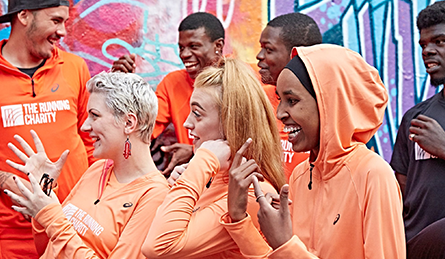 Our vision – a vision where London is the most physically active city in the world – carries with it a deeper purpose that goes further than simply helping to support more active Londoners. We want London to be a city that is home to happier, healthier and more prosperous people: a city where people are regularly involved in physical activity and sport, and where the benefits of physical activity contribute to the city’s fullest potential. This report uses a Social Return on Investment (SROI) methodology to look at the real-world impacts of increasing Londoners’ physical activity levels and the quantifiable impacts on London as a city. In partnership with the Department for Culture, Media and Sport and Sport England, Sheffield Hallam University’s Sport Industry Research Centre (SIRC) developed a national model (England) to estimate Social Return on Investment in sport1. The research presented here builds on this innovative work to measure for the first time the SROI of sport and physical activity in Greater London. In providing clear evidence of the benefits of physical activity and sport, our intention is to strengthen the case for future commitments to increasing participation across the capital. 1. Identify key stakeholders. To include and which stakeholders to exclude. 2. Map outcomes in logic model. Identify relevant inputs and decide which are, in principle, material outputs and outcomes. Develop an impact map or theory of change to show the relationship between inputs, outputs and outcomes. 3. Measure and value outcomes. 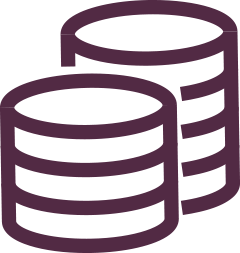 Identify indicators, through literature, secondary data, and financial proxies. Decide which inputs, outputs and outcomes can be included because of sufficient empirical evidence, and which must be excluded on the grounds of insufficient evidence. Ensure that there is no double-counting of either inputs or outputs. 4. Calculate impact. Deduct deadweight (what would have happened anyway) and displacement (where the activity has simply replaced another). Identify attribution (the percentage of outcomes attributable to this activity, rather than other activities). Calculate the duration of the impact and the drop-off in outcomes over time. 5. SROI. Calculate the SROI ratio (divide the total social value of participation and volunteering by the total costs/investment). Test the sensitivity of the estimated SROI to variations in the outcome measures, financial proxies, deadweight, displacement, attribution, duration, drop-off, and discount rate. 6. Report and embed. Report to stakeholders; identify gaps in evidence base; make recommendations; disseminate the results. Using this SROI methodology2, a base model was established to estimate the social value of physical activity and sport in 2015/16, together with the costs of providing the infrastructure and opportunities for participation. The base model was used as a means forecasting additional social value created if physical activity levels increase. The impact map below illustrates how stakeholder inputs, in the form of money and volunteer time, enable participation in physical activity. Based on empirical evidence, we know that physical activity results in a range of outcomes at both the individual and social level. The extent of these outcomes is measured and an equivalent monetary value is then calculated. Further details of the methodology and the key assumptions made are available from London Sport.  For every £1.00 invested in sport and physical activity in London (the inputs), £1.48 worth of social value is generated for individuals and society. 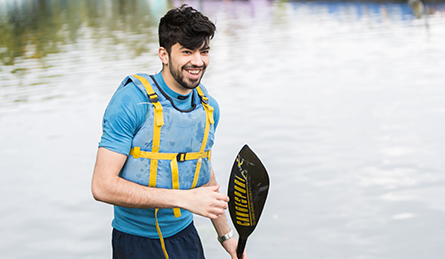 The savings created by averting these conditions and the reduction in demand for GP and mental health services through leading physically active lives totalled an estimated £499.2m. Core Sport is a department of Core Arts, an adult mental health charity based in Hackney. Launched in April 2015 the project has supported over 800 adults with mental health needs to participate in inclusive and sporting activity, many of whom live otherwise sedentary and isolated lifestyles. Since the project began, participants have seen a 0% readmission to hospital psychiatric wards compared to an average 25% readmission among non-project participants. Both physical activity and sports participation are associated with improvements in subjective wellbeing or happiness. Wendy joined Dao Lu’s Tai Chi sessions after her retirement, having had negative experiences of physical activity and sport in her earlier life. Along with the benefits of regular activity and time spent in the outdoors, Wendy has experienced new social connections and increased levels of wellbeing throughout her time with Dao Lu. For London, it is estimated that these two outcomes combined create a social impact value of £160.86m. 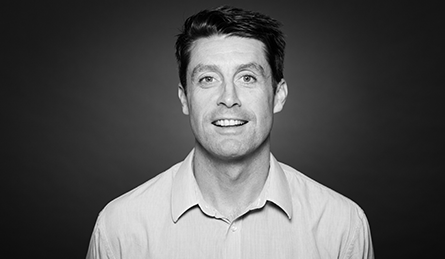 Adrian founded Dynamic Sports Academy in 2007, a group which has supported thousands of young Londoners over the past decade. As well as providing an environment for physical development, Adrian fosters an environment that nurtures young people’s personal development. As well as supporting efforts to place promising athletes into US high school and college scholarships, Adrian also provides guidance and encouragement to support young people into Further and Higher Education. Engagement in physical activity and sport was estimated to prevent 3,164 criminal instances among London males aged 10-24 years. The unit cost saving for each crime averted is estimated at £3,168. While volunteers are an ‘input’ that enables physical activity and sport to happen, they provide a service which is a form of social capital to the organisations (e.g. sports clubs) that benefit – a societal outcome unlike the well-being benefits identified above. Double Jab Boxing Club has been teaching discipline, respect and commitment to members of the New Cross community through boxing. The club’s “Jab, Don’t Stab” motto has been pushed relentlessly throughout Lewisham in an effort to draw young people in Lewisham away from gang and knife crime. The club provides junior sessions, police referral sessions, young offenders’ sessions and alternative education programmes to provide a broader range of support to young Londoners and help to alleviate risks associated with crime and antisocial behaviour in London. 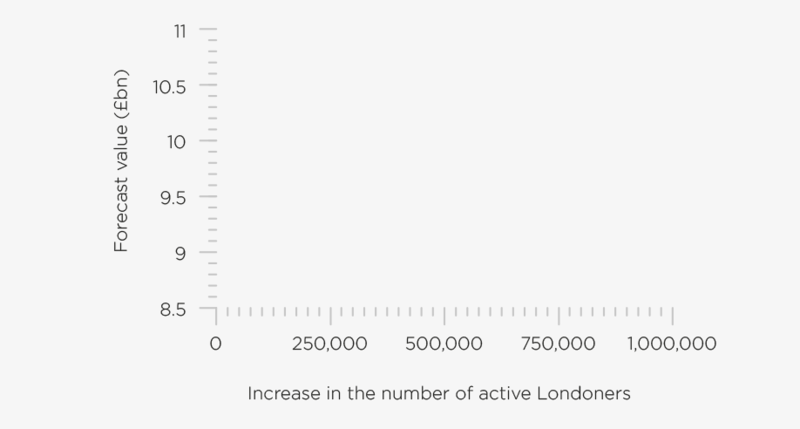 London Sport has a target of getting 1,000,000 people more active by 2020. The chart below forecasts how the amount of social value generated would increase as more people become active. An increase of one million in the number of physically active Londoners would be expected to create an additional £1.81bn social value which, if achieved, would return an overall forecast social value of over £10bn. This report represents the first attempt to use Social Return on Investment analysis to value the social impact of sport to Greater London. It applies a quantitative analysis to the ways that getting people more active is more likely to make Londoners happier, and less likely to develop serious chronic illness and suffer from mental health issues. It also shows the way that physical activity can positively impact the social, health and structural fabric of London itself. We know that physical activity and sport can positively impact Londoners’ lives and the environments that they live and work in. This report shows the extent of that impact, and the diverse ways that becoming the world’s most active city will also make us its happiest, healthiest and most prosperous city. To find out more about this publication or our insight work about physical activity and sport in London, get in touch.